Our goal at Pool Creations is to build a high quality swimming pool at a competitive price. Being a small company, we are able to give our clients the personal attention they deserve throughout the pool construction process. 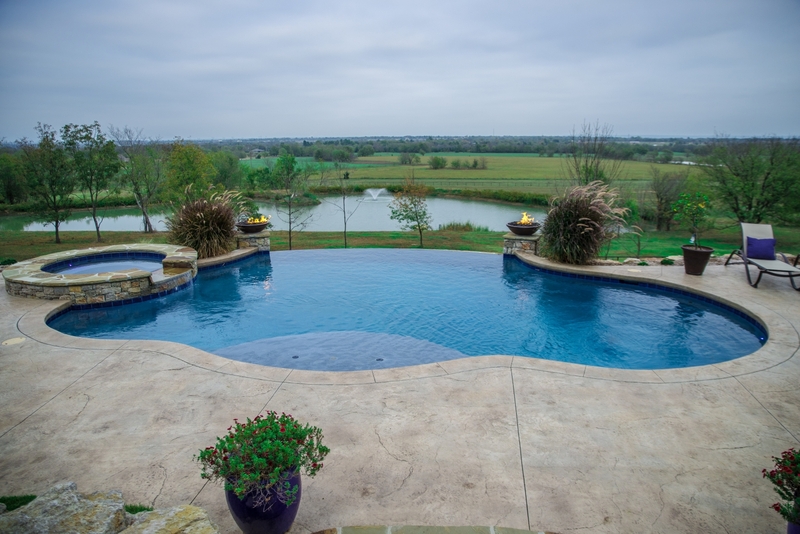 We incorporate the latest technology in every pool we design and build, therefore making Pool Creations one of the most sought after pool companies in the Tulsa area.